Legend 230SR Beam outputs an intense 96,000 lux at 15 meters, thanks to a 230-watt Osram Sirius lamp, precision glass optics and a tiny 2.25° beam angle. 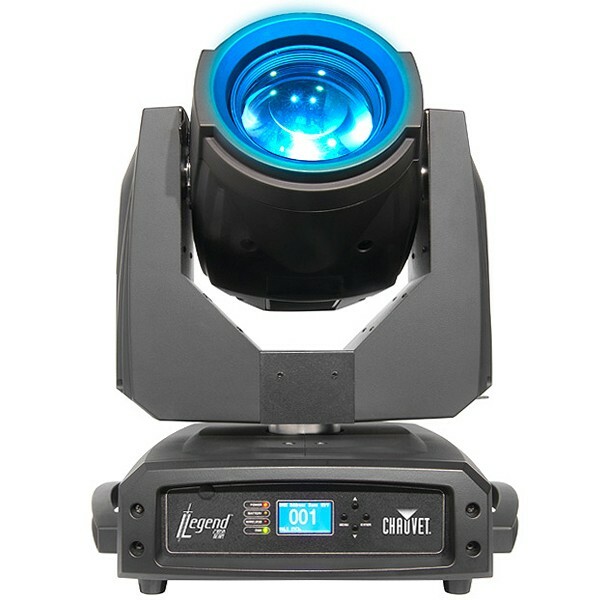 Compact and agile, it also features a zooming 8-facet prism and 17 gobos (plus open) for beam shaping effects, along with automated focus. In addition to 14 solid colors plus white, the color wheel delivers seamless split colors.